Learning to play the drums is a great way to promote imagination and creativity in people of all ages. The appreciation of drumming has its roots in the art of improvisation, as can be seen displayed by jazz drummers or in the drum circles practised by many different cultures around the world. Our drum lessons are fun for all ages and can teach you to play almost any type of music. 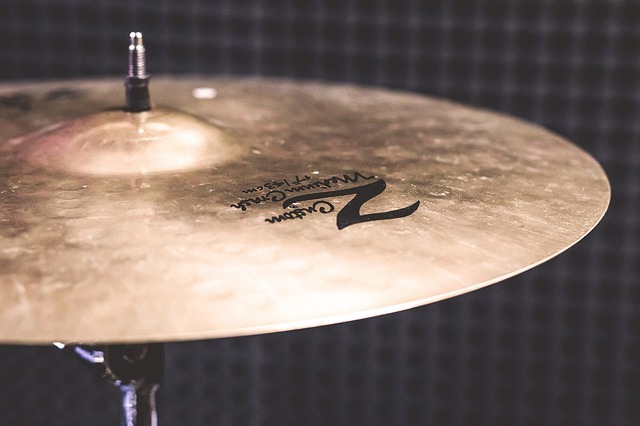 Drums are interlinked with all other percussion instruments and are found throughout almost all musical genres including rock music, jazz music, country music, classical music, R&B music, ethnic music, electronic music and much more. If you want to learn to become the backbone of any song, our drum lessons are made for you. Our lessons cover all aspects of percussion such as practical techniques, rhythm studies, music theory, rudiments and stick control. Our lesson plans are tailored to the needs of each individual student with an emphasis on creating a supportive and fun learning experience. Our drum teacher, Pieter Huyer, is an accomplished drummer and experienced teacher and we are very pleased to have him as part of the Upbeat Piano Studio team. In addition to teaching privately, Pieter works at a variety of school institutions in the city as a guest artist and educator. Capable in both performance and pedagogical activities, you can expect a tailored curriculum for each student, depending on each student’s goals and musical pursuits. Lastly, a key focus will be on creating fun experiences within quality drumset instruction.